Hot tribute band RUMOURS perform the music of Fleetwood Mac at 2019 Adelaide Fringe. The show focuses on the 1975-85 Nicks/Buckingham/Mc Vie/Fleetwood line up songs from Rumours, Fleetwood Mac, Tusk, Mirage albums, and more. Including note-perfect copies of classic songs such as 'Rhiannon', 'Dreams', 'Little Lies' and many more, is a must see for all Fleetwood fans. Featuring tight 3 part harmonies, 2 guitarists and 2 keyboard players and attention to detail in sound and production this show is as close to the sound of Mac as the real thing. Featuring leading SA session players Nanette Van Ruiten, Rob Pippan, Polly Politis, Gary Isaacs, Rob Vorel, Matt Mc Namee and Shaun Duncan. Adelaide band RUMOURS formed in 2014 and continue to fill SA venues to capacity. 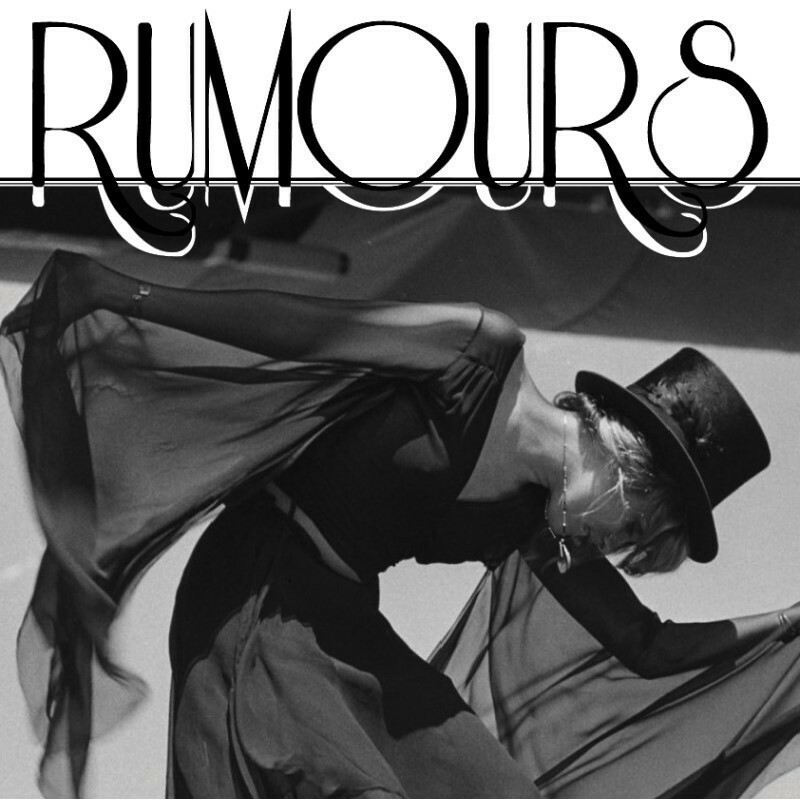 Named in honour of Fleetwood Mac famous album ‘Rumours’, selling more than 100 million copies it is the fourth-highest-selling album of all time. Featuring lead vocalists Nanette Van Ruiten and Ian ‘Polly’ Politis, guitarist Rob Pippan, bassist Shaun Duncan, Matt McNamee on drums, with Gary Isaacs on acoustic and Rob Vorel on keyboards from Chunky Custard.